The dry leaves have a fresh green, lightly salty marine aroma with notes of sunflower seeds and seasoned wood. The infusion is clear and green with a light green, buttery, nutty aroma. 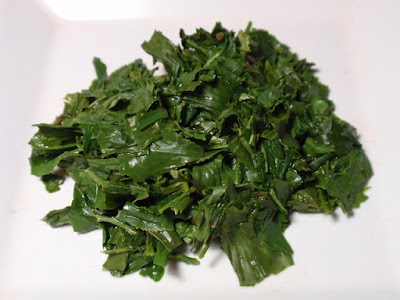 The flavor is smooth, nutty, savory, and sweet with a mouthwatering finish. While this is marketed as a gyokuro, it was recommended to me by Kanbayashi's owner when I asked about kabusecha. 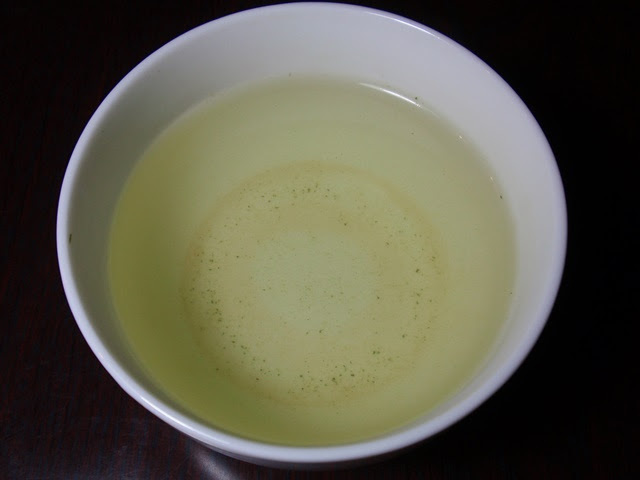 The umami is definitely present, though milder than I would expect with gyokuro. 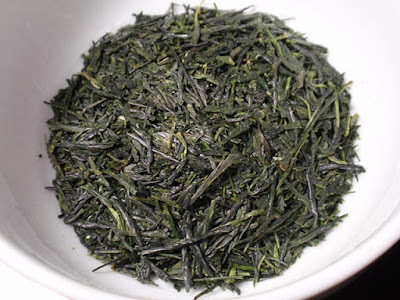 As a kabusecha, it's excellent and I would recommend steeping it at a slightly higher temperature (150°F) to bring out the full flavor and aroma.